My random wild cards where I write about my thoughts for the latest music, fashion, food, gossips, movies and personal random thoughts! Attended the event last night and was blown away by Chris Yong's designs! Shall blog about it more soon! I was there to cover the event and was treated like a VIP :) Had a nice dinner while the fashion show was going on! WATCH THE GREAT GATSBY NOW! I never even read the synopsis because I knew that the 1920s, Moet, Tiffany&co and Leonardo Dicaprio movie cannot go wrong. I LOVE the costume, the music and the entire atmosphere! How I wish I get to live in the 1920s :( It was remarkable and amazing movie about love, power and selfishness. I highly recommend it! 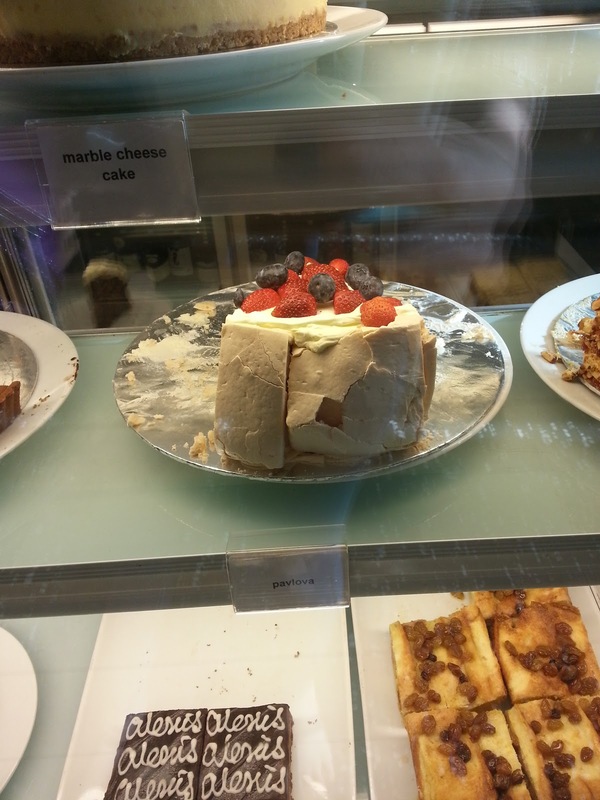 Im in love with Alexis's PAVLOVA cake! I mean, how come I didn't discover it sooner? All thanks to Nana and Sukins who recommended it :) It's my current favourite! Once, I had Pavlova 2 days in a row! Sinful. I cant belive he quit football! What's happening in the football world? First Fergie and now David! I guess he just want to spend more time with this kids plus they are indeed super rich! Now David can stay home while Victoria works! 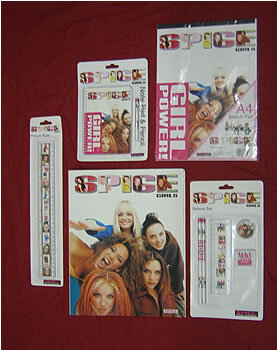 I recently had this old memory that came back to me: When I was in high school, my aunty who was living in Scotland bought me the SPICE GIRLS stationaries that comes with a A4 File, Pen, Papers that had Spice Girls pictures on it and I brought it to school. Coincidentally, my school has SPOT CHECK that very day. OMG damn long never hear that word, LOL! Anyways, the pengawas / prefect took my SPICE GIRL File and I cried madly LOL. I was Form 2 or 3 that time! I quickly ran out from the science lab ( we were not allowed to bring in school bags in the science lab ) and stopped them, because in my mind I thought they will throw it away. Luckily a senior friend came out and helped me because she saw me crying from across the classroom :P and of course helped me get it back as it's a gift from my aunt! I totally forgot her name, but THANK YOU! I found the exact same stationaries online! 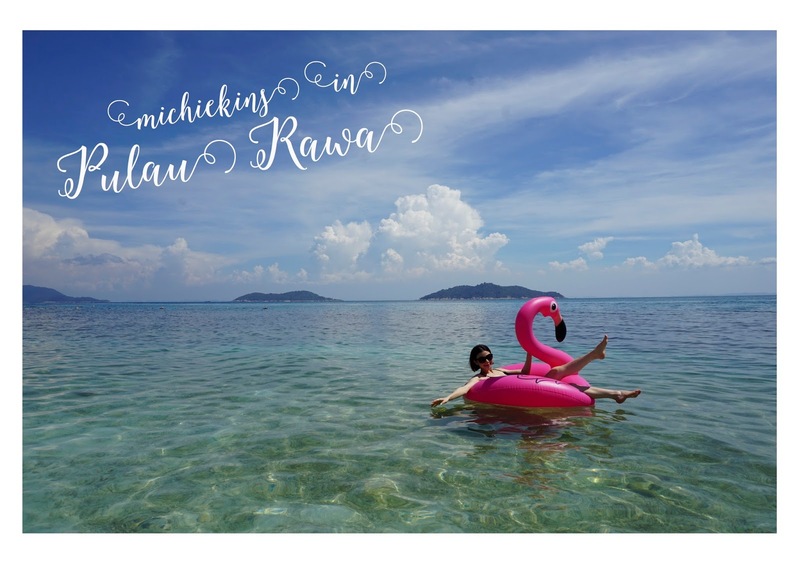 weeee~~~ bring back awesome memories! GIRL POWER FTW! Till the next wild card! Stay tuned for #2! I say to you, I certainly get irked even as other folks consider issues that they just do not realize about.